Don’t limit yourself to a simple two decks setup. 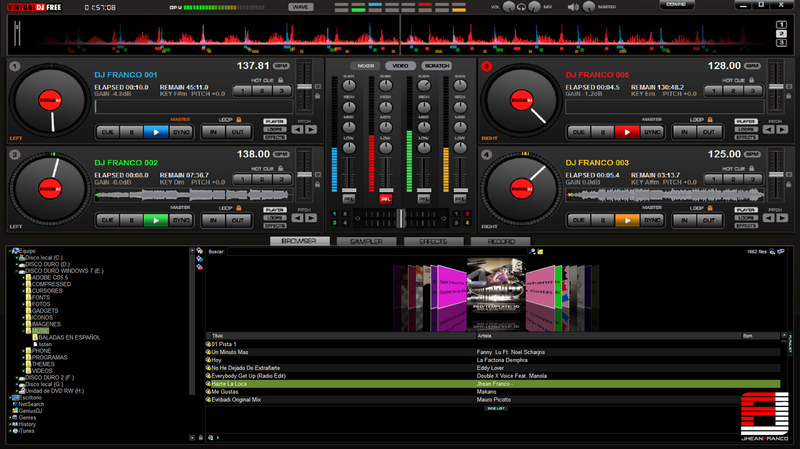 With VirtualDJ 7, you can set yourself up with 4, 6, or any number of decks up to 99. Now it’s up to you to see how far you can go. Unleash your creativity. But rest assured that your software won’t be the limit. 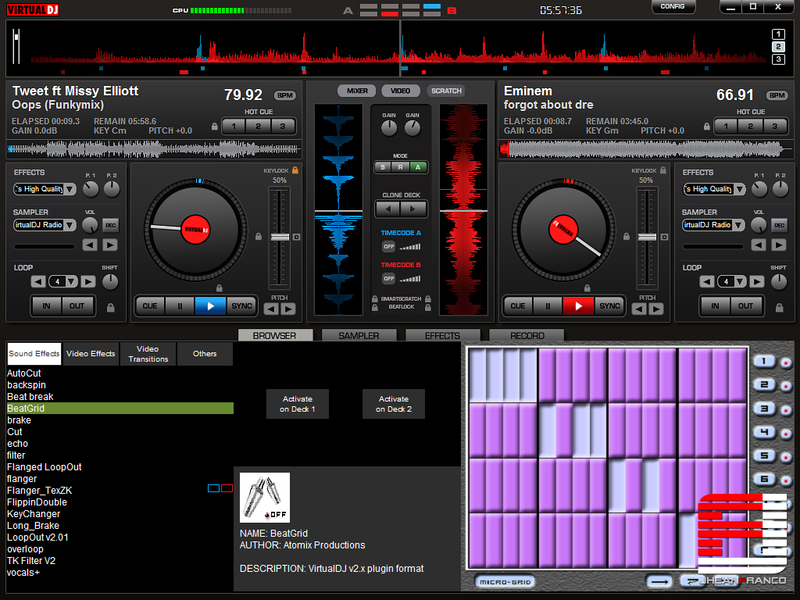 If you like to compose your own tracks, or want to mix traditional DJing with live performance, you can now link all your favorite softwares. 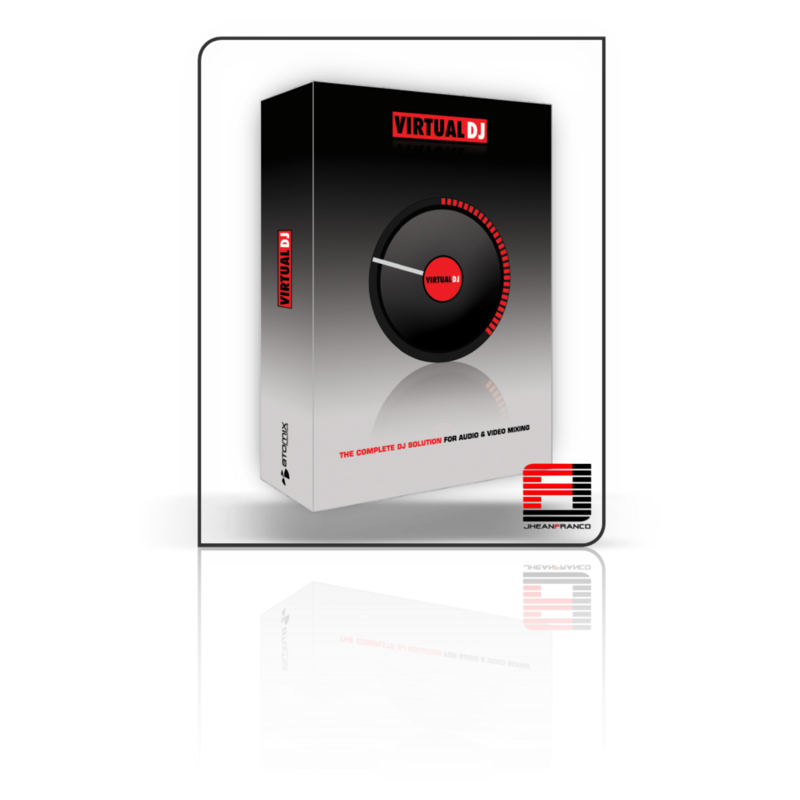 VirtualDJ 7 is compatible with any Rewire application (Ableton Live, …). A Rewire application can be assigned to any deck, and you can apply addition effects, visualize the beat-waveform, synchronize and beat-match, etc…, like you would with a normal file. 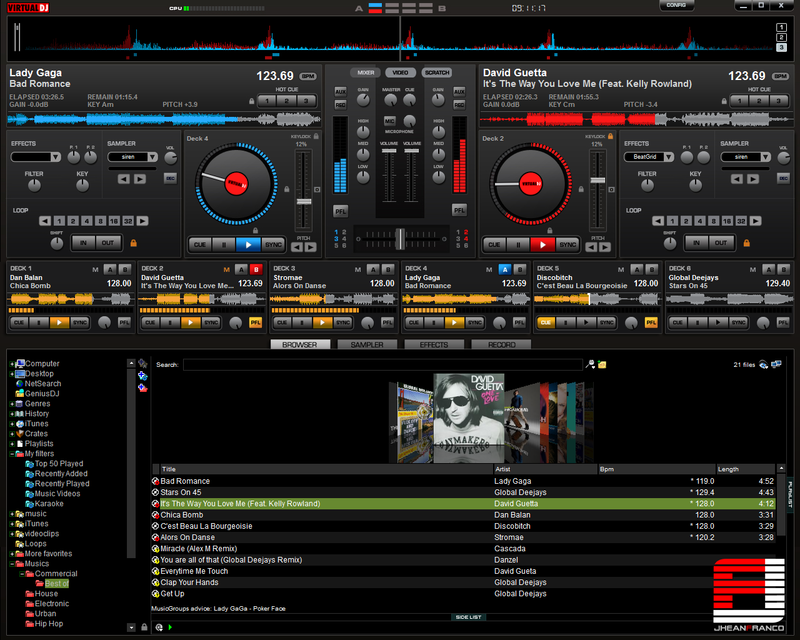 The play/pause/pitch/etc controls of the deck will control the Rewire application, so that you can choose to work either from the VirtualDJ screen or from the Rewire application. Be sure to keep your music library always up-to-date. If you have a Premium Membership, you can ask GeniusDJ to recommend and download new songs based on a selection of existing songs, or based on your mixing habits. 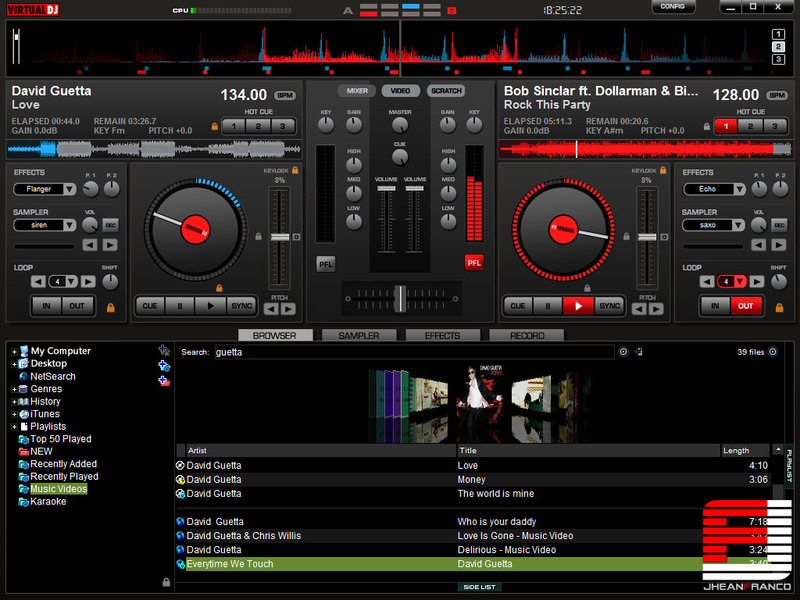 You can also use GenuisDJ to automatically top-up your folders with the latest songs from the same genre. No matter how you will choose to use it, keeping your library on the edge has never been so easy. Because the quality of the sound is of paramount importance to any real DJ, VirtualDJ 7 makes sure to bring you the best sound science has to offer. The new Advanced Master Tempo will give you a sound clearer than ever, even at extreme pitch changes. While the new Pure Scratch mode will give you a high-fidelity scratch emulation, sounding more real than the real thing. 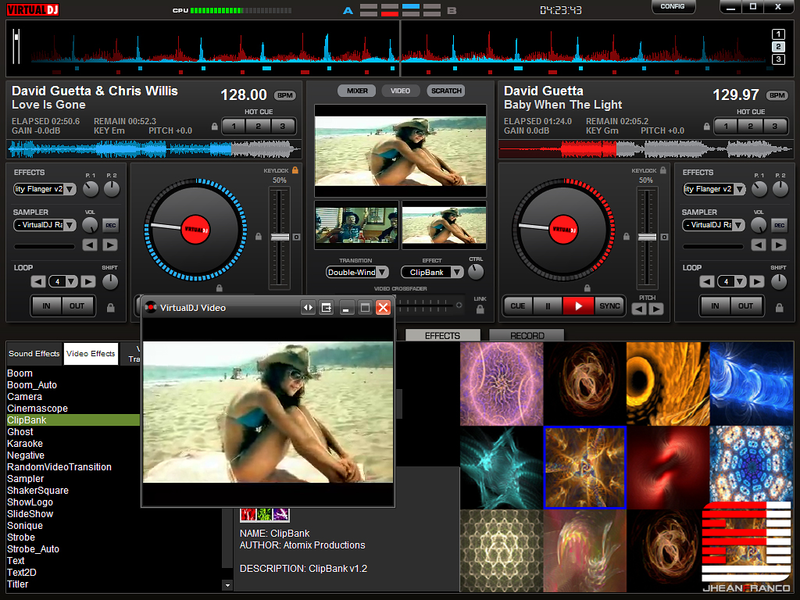 VirtualDJ 7 also features an improved database managment. Move information from and to ID3 tags, change or rename multiple files at once, use several new extended fields, nest virtual folders, everything is there to help you easily keep your library organized and clean. 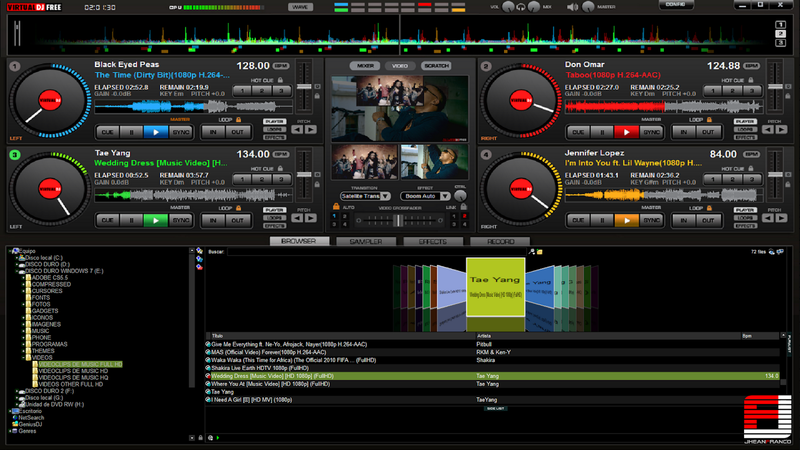 Atomix Productions worked with all the main DJ manufacturer brands (Pioneer, Numark, Denon, Vestax, Gemini, Hercules, Stanton, American Audio, Behringer, Reloop, etc…) to ensure that most of the DJ controllers on the market today work plug-and-play with VirtualDJ 7. 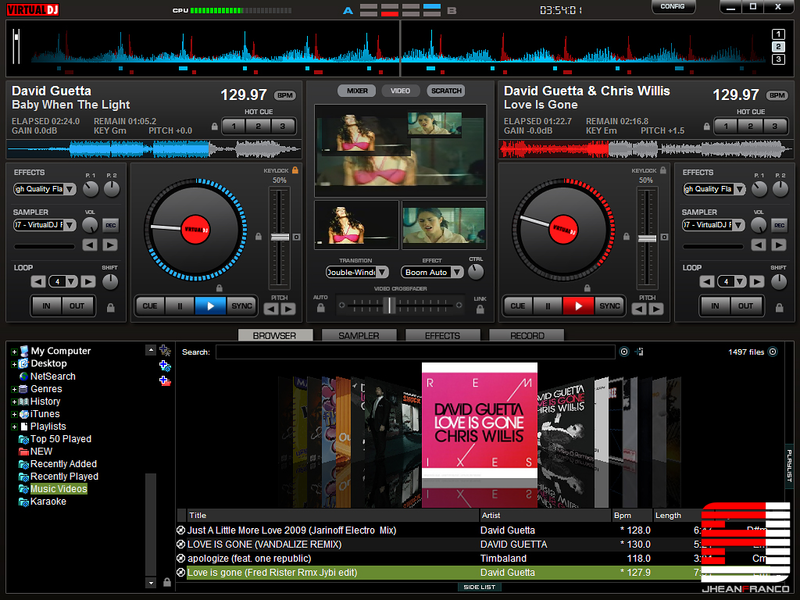 VirtualDJ 7 comes with predefined mapping for most of the DJ Controllers (more than 80 in the default installer, and more can be downloaded from the website), but the mappings can be easily changed and tweaked to your liking.